Colombia is no longer a well-kept secret travel destination in South America. With huge improvement on safety and the country’s tourism board spending millions of dollars in promotion, Colombia is emerging from its haunting past to be in the bucket list of many wanderlusters. There are many reasons why Colombia is drawing visitors from all over the world; with fairytale-like Cartagena, wild exotic beaches of Parque Tayrona, cool coffee country, ancient ruins of San Agustin, and the warmest people you will ever meet. 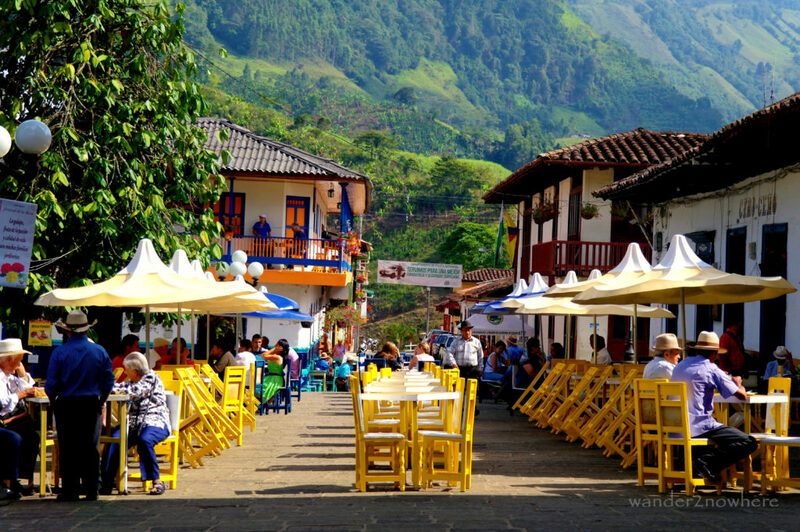 For travelers with a bit more time to venture off the major touristy route they will encounter a true authentic Colombia in the small towns and villages, some of them are really beautiful and well worth a visit. 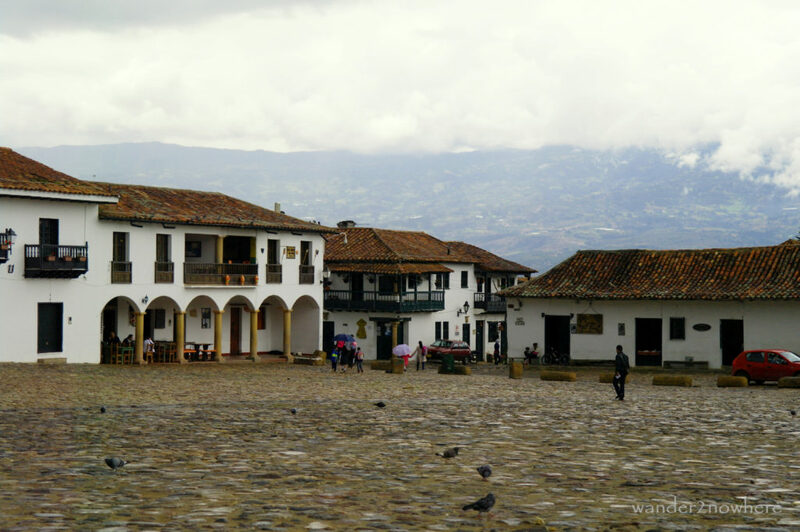 Here are five beautiful colonial towns in Colombia not to be missed. 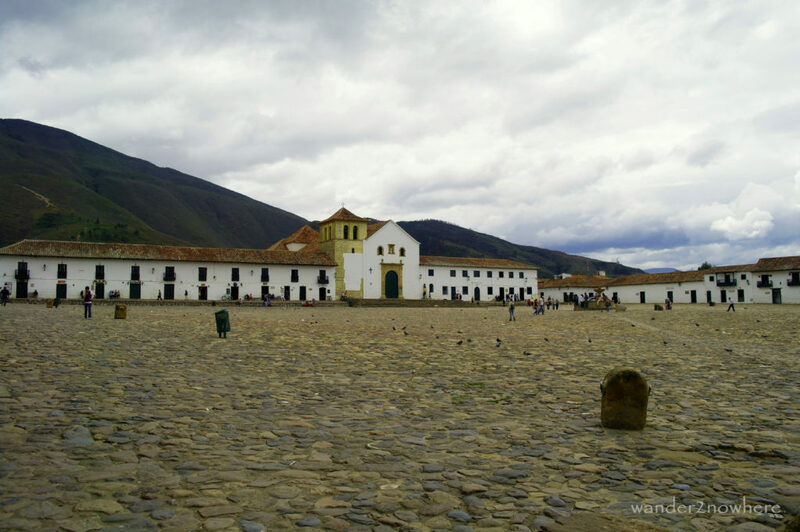 Cobblestone streets, white-washed colonial houses, lush green mountains as backdrop, and one of the most charming plazas in Colombia, Villa de Leyva is postcard perfect. It is therefore not surprising that visitors, both national and foreign, have been flocking to this village only 3-4 hours away from Bogota. Tourism infrastructure goes beyond the village of its size; from cheap hostels to boutique hotels, from gourmet restaurants to street-side eateries, bike rentals, museums, etc. Most visitors are drawn here by the calm and tranquil atmosphere, a perfect break from the chaotic and polluted big cities. Wandering and getting lost in its cobblestone streets, especially at night, does make you feel like you have stepped back in time. A variety of fossils have been found around Villa de Leyva. Their size and age (about 110 million years ago) have also drawn many curious visitors. Whether you seek a place to rest or look for some activities, Villa de Leyva offers them all. It is easy to stay longer than you have planned. Guatapé’s claim to fame is the rock of El Peñol, a massive monolithic rock formation 3km from the town center. It is believed that the Tahamies Indians, former inhabitants of this region, used to worship it. The view from the top is spectacular; a patchwork of green islands floating amidst turquoise blue water. However, the town of Guatapé, 2 hours from Medellin, is not to be missed. Unlike most villages in Colombia the houses here are very bright and colorful. Some have strange combinations: yellow, blue, pink, orange, and brown; but somehow they work. Most of these houses have bas-reliefs. They portrait the interests, beliefs or occupations of the occupants. Others also portrait the cultural images of the local people. Wandering around the streets of colorful houses and looking for beautiful or strange bas-reliefs is a good way to spend an afternoon. On weekends peaceful Guatapé transforms itself from a laidback village into the centre of activities. 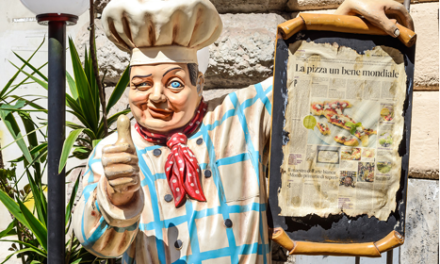 Residents from Medellin and nearby towns come here for a nice Sunday meal. Most of the people also congregate at the waterfront for some fun activities: boat rides, kayaking, canopy zipline, etc. 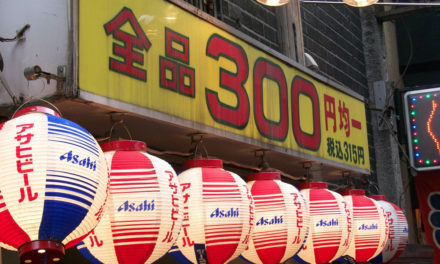 Stalls selling local delicacies and handicrafts mushroom around these activities . 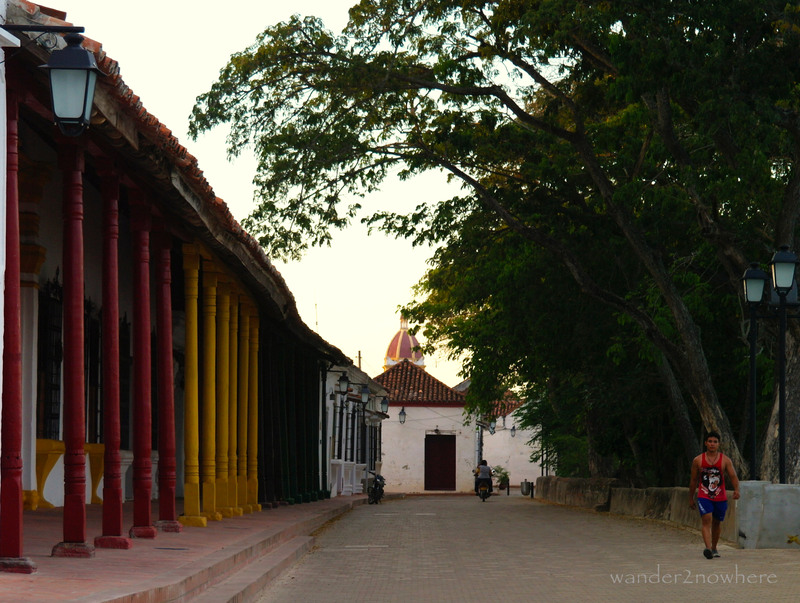 Santa Cruz de Mompox is a sleepy town on the bank of Rio Magdalena (Colombia’s longest river). A timeless languor hangs over the town. As if the town is trapped in its glorious past, when it was a thriving hub which rivaled Cartagena in terms of beauty and importance. Mompox doesn’t get many visitors. Getting here from anywhere in Colombia is an adventure and requires patience and tenacity. But that is about to change as the news from the grapevine is that the airport will be reopened soon, to resurrect Mompox from the land of the forgotten. The suffocating heat that permeates the town is another deterring factor. 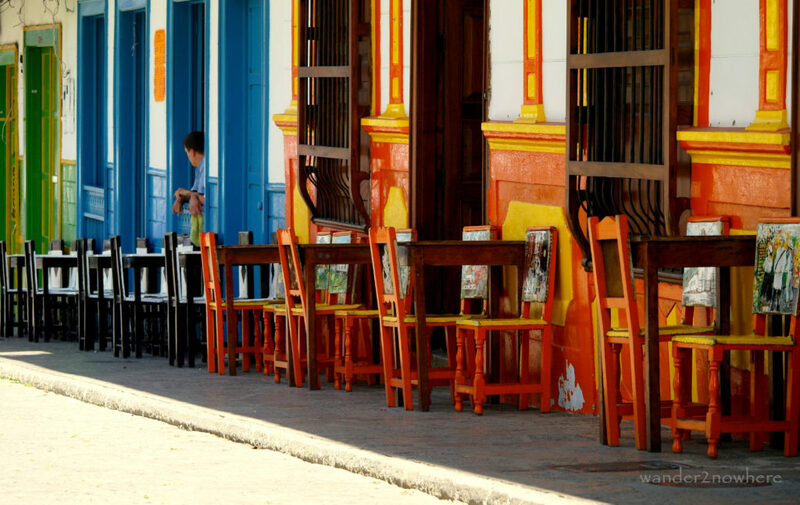 The discerning travelers that make it here will find a real and authentic Colombian town. The town is not specifically made up or beautify for tourist money; there are not many accommodation options and a handful of restaurants. There are not many things to do but enjoy the leisure pace that Mompox provides. During the day, locals go about their business and donkey-carts ply the dusty roads. In the evening, they hang out at the plazas for food and the riverfront while light breezes cool the town down. Mompox is charming and magical; if you can see beyond the tired façades and old colonial buildings holding on to their former beauty. Wandering its deserted streets lit by yellow street lamps will transport you to the fictional town of Macondo, in Gabriel Garcia Marquez’s One Hundred Year of Solitude. Arguably the most beautiful village in Antioquia, Colombia. Surrounded by beautiful mountains, El Jardin is an exemplary Antioqueño village: whitewashed buildings and brightly painted doors, balconies and window dressings. It is located about 4 hours south of Medellin. The village is declared a National Monument by the Colombia Ministry of Tourism in 1985. A peaceful and agricultural village during weekdays El Jardin comes alive on weekend when visitors from Medellin and other cities descend upon it, in search of beautiful nature and cooling weather. 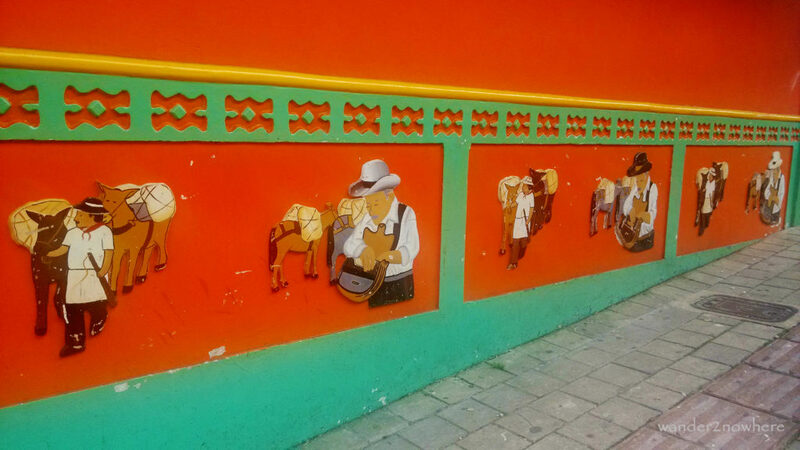 Like the houses in Guatapé, the façades of the houses in El Jardin are painted with bright colours. The village maintains it colonial appearance and has remained unchanged over the decades. However the main plaza is the main attraction here. Dwarfed by the gothic Basilica the plaza is packed with colourfully hand painted tables and chairs. Under the shades of the tress, residents and visitors sip locally-produced coffees while watching old men in cowboy’s hat riding their horses to and from the plaza. 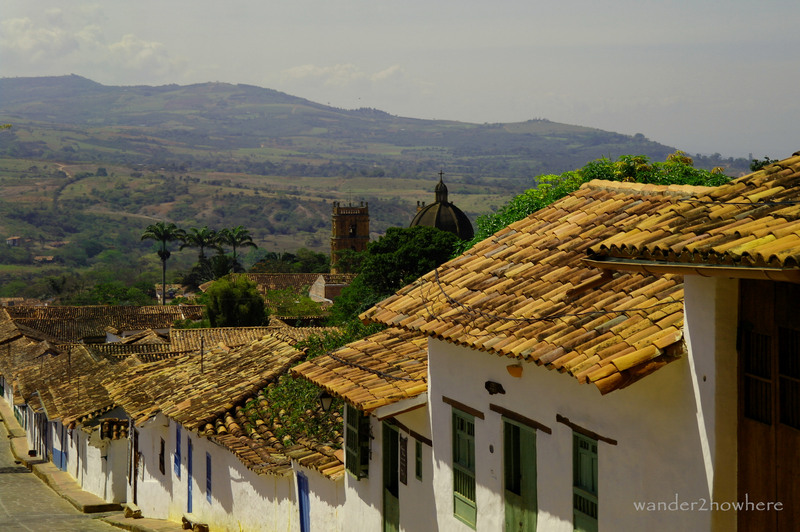 Considered by many as the most beautiful village in the whole of Colombia, Barichara is the kind of town moviemakers dream of. With its atmospheric cobblestone lanes and well preserved colonial houses, it is the setting of many Colombian films and telenovelas. The town was founded in 1702 and seems untouched by modernity. Its white-washed houses and grey stone lanes seemed unchanged for 300 years. The rustic earthy-colour-tiled roofs blend in so well with its surrounding that the village seems to have risen itself from the earth. Barichara means “a place to rest” in local Guane language. Many visitors are drawn here by its peaceful and calm atmosphere, the temperate climate, and natural beauty. 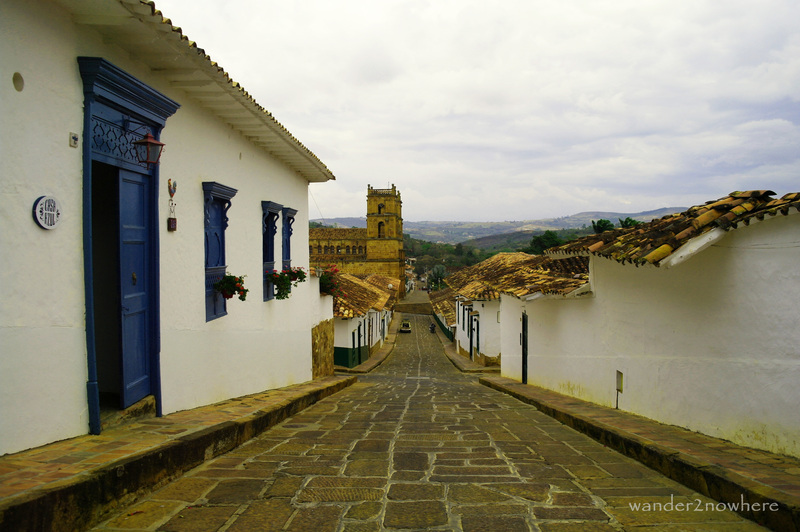 Unlike San Gil, which is the mecca of extreme sport in Colombia, there are not many things “to do” in Barichara. It is the antithesis of San Gil, which is only 25km away. Visitors come here to rest and unwind. The spectacular Camino Real to Guane, a small village frozen in time, is a good distraction if and when one is needed. I’m glad I’ve had the opportunity to live in Jardín and Guatape and to visit Villa de Leyva, but Barichara has long been waiting on my list. I’d say, after living in Colombia for 5 years, that you nailed this top 5 list! Where are you wandering now? Gorgeous pics, keep it up! Thank you Tinto Tinta! Thanks for the ping back. 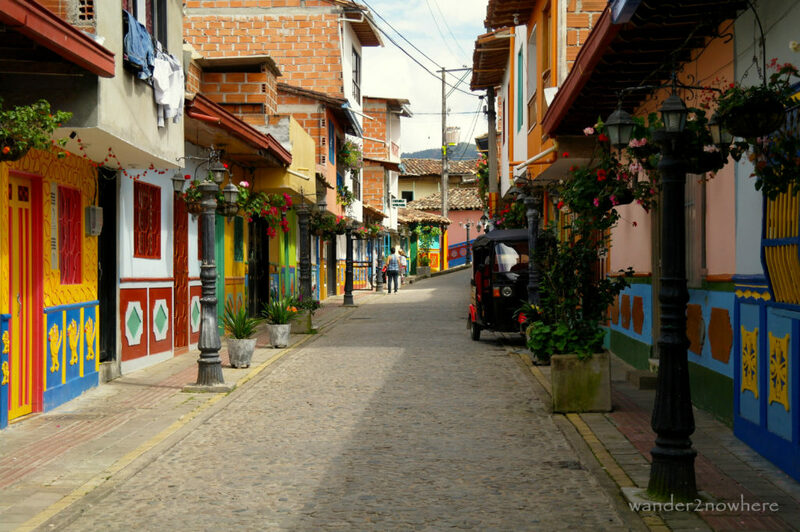 I loved these small beautiful towns in Colombia. 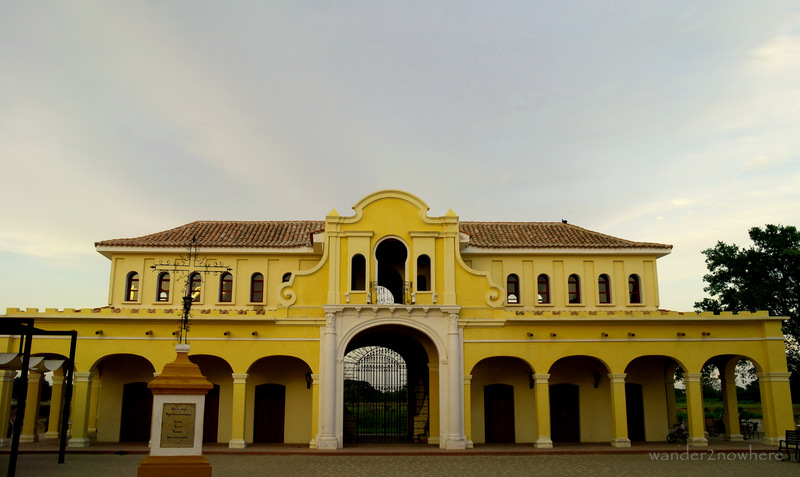 You should definitely visit Barichara and Mompox!